After allying fears from the ICO (Information Commissioner’s Office) and over-coming criticism from civil rights groups, local venture Internet Eyes is now set to go ahead following months of uncertainty. 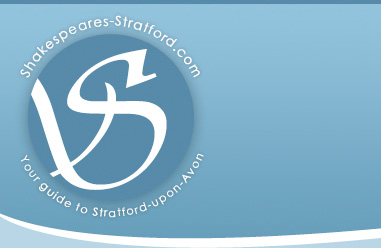 The controversial project, which will provide members with access to security cameras in the town and rewards those who report anything suspicious with payouts of up to £1,000, was due to be piloted in Stratford last November, but the scheme was halted following claims that the company would be in breach of Data Protection regulations. The ICO has now accepted the company’s registration and the scheme can get underway – however in order to comply with all the requirements a membership fee will have to be charged and users will need to verify their identity and age by providing additional information such as their passport number of driving licence number. Many local shopkeepers have already signed up for the service, and for a weekly fee their cameras will be watched remotely by members in their own homes. If any criminal or suspicious activity is spotted, the member sends an alarm message. The member whose reports lead to the most criminal activity being discovered will receive a monetary award. Many local businesses welcome the project, believing it will help to reduce crime and increase prosecutions. 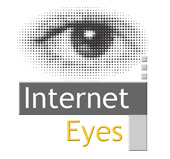 Internet Eyes website was designed by Stratford-based web design company Styles Creative.